The Concordia Stingers football team ended their season with a hard-fought loss against the Laval Rouge et Or, 32-19, capping a tumultuous year that saw a rash of inconsistent plays and a controversy that ended the Stingers’ playoff hopes early. After a solid exhibition win against the University of Toronto, the Stingers escaped their season and home opener against Bishop’s University with a 42-36 win, nearly blowing a big halftime lead. They were then blown out of the water by the powerful Université de Montréal squad, but bounced back with a win against St. Francis Xavier a week later. That’s where the good vibes ended, for a little while, anyways. The Stingers endured a three game losing streak that put them in a precarious position with regards to their playoff standing. At 2-4, they would need a near-miracle to squeak into the playoffs, and then would have had to line up against one of the elite Quebec squads. Instead, the self-disclosure of an ineligible player on the roster resulted in major sanctions being handed down by the Réseau du sport étudiant du Québec and the Canadian Interuniversity Sport, voiding both of Concordia’s regular season wins, dropping them to 0-6 and ending any hopes of making the playoffs. Others may have crumbled in that spot, but the Stingers refused to lay down and die. They bounced back with a 43-40 win against cross-town rival McGill, a game that will no doubt be ingrained in the minds of these players for the rest of their lives. They sent a message to the rest of the league that day: you can knock us down, but you can’t knock us out. Alas, the spirited effort will go down as the team’s only win in 2012, but the Stingers showed their mettle in the toughest of situations, not only against McGill, but also in defeats against Sherbrooke and Laval to close out the season. 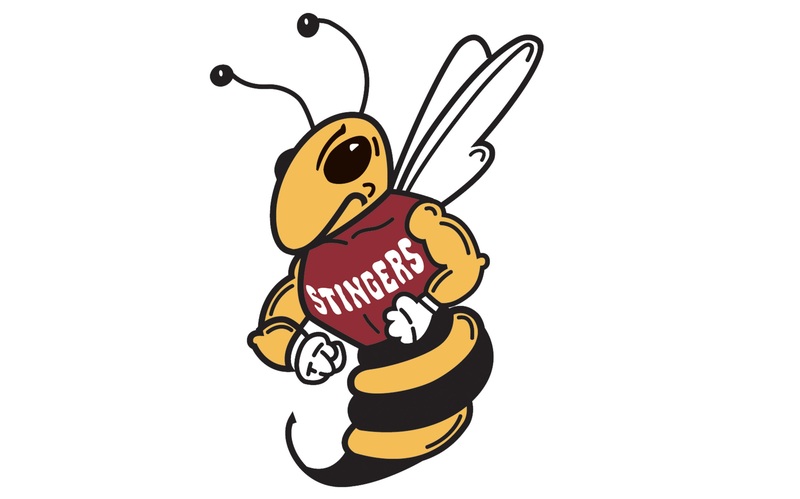 The Stingers finished the 2012 season with a record of one win and eight losses. This is the team’s worst record dating past 1988.